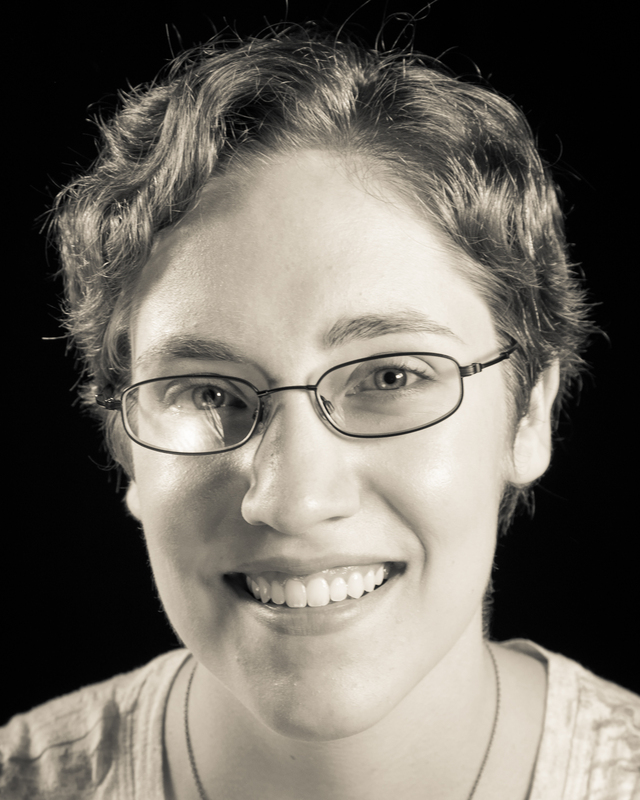 Laura Weber is an aspiring technical artist and visual applications developer. Over the years, she has refined ways to combine both her technical expertise and her creative spirit. Now, a bachelor’s degree in Computer Science from Rice University and years of self-taught digital art skills have culminated in a master’s in Entertainment Technology from Carnegie Mellon’s Entertainment Technology Center.